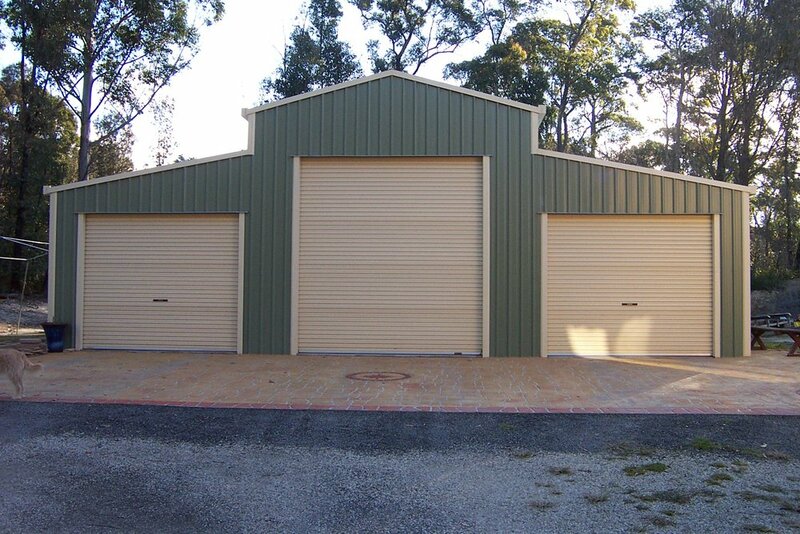 A Popular Choice For Those Looking For A Difference In Style. 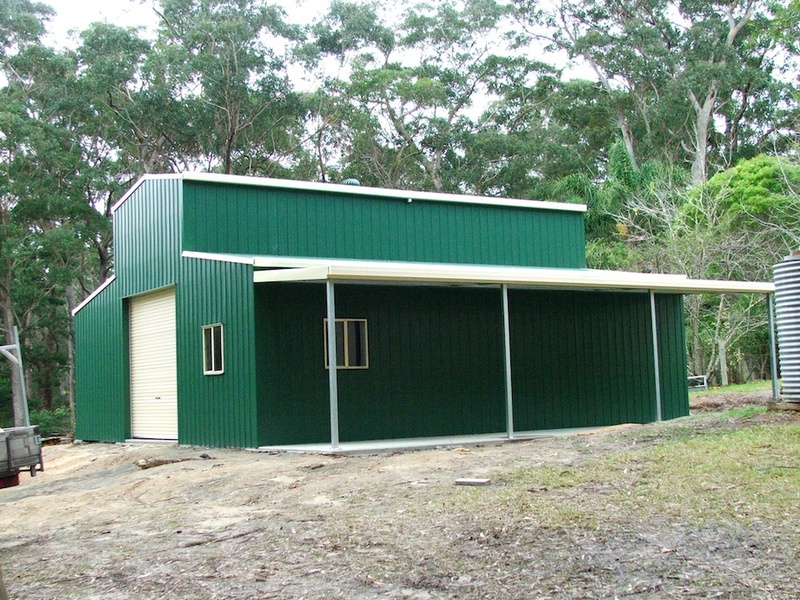 The American Barn is a popular choice for those clients who are looking for a different style of Aussie made shed. American Barn sheds are great for many applications including workshop space, car garage, housing boat trailers and a total solution for any of your storage needs. 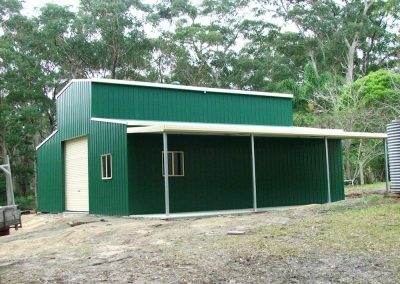 It can even be a solution to affordable housing as an American Barn kit home. 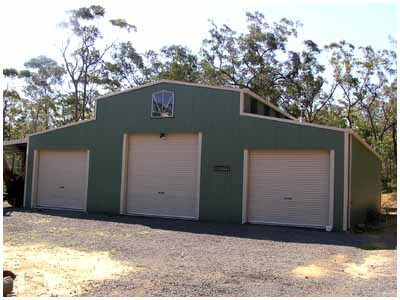 Real Aussie Barn sheds are tailored to your size specifications, so you get the Barn you want. 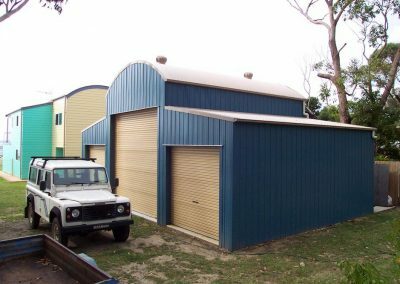 Whatever it is you are looking for, Real Aussie Sheds is here to help. Experience, knowledge and understanding create a great equation for creating the perfect shed for each customer. 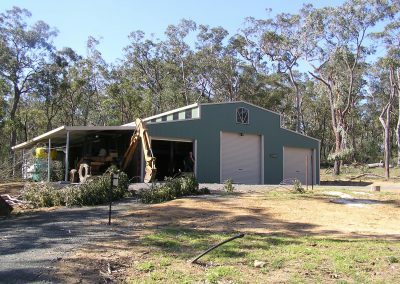 Even when we produce a shed kit for remote areas of Australia, they’re designed and crafted to be simple, failsafe components that fit together perfectly to deliver to the client expectations perfectly. 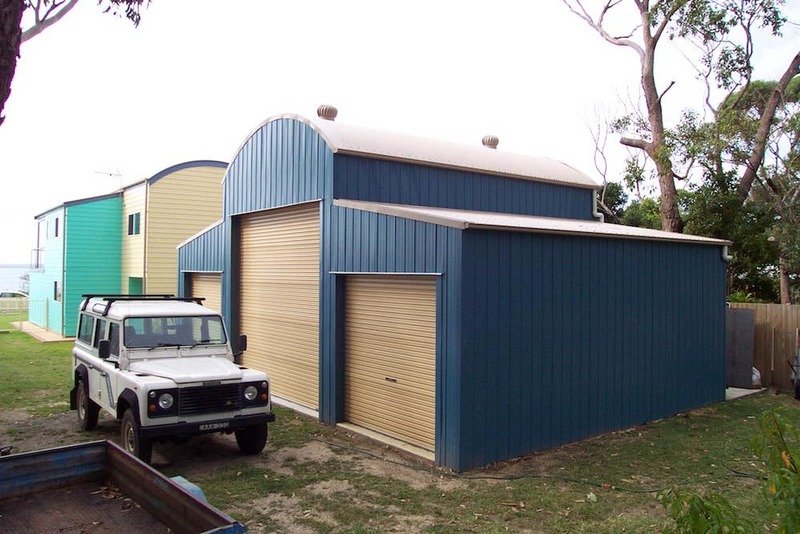 Real Aussie Sheds has been providing quality shed kits and custom solutions for over 20 years. 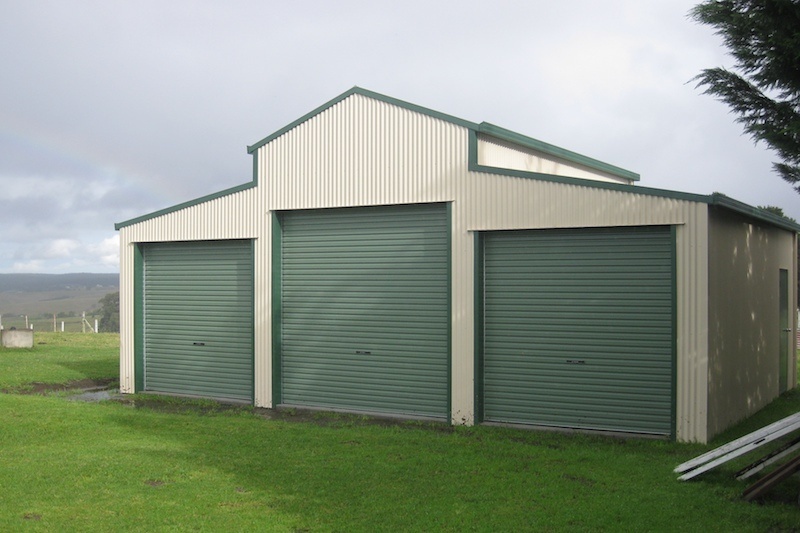 Our American Barn prices are competitive, going above and beyond for all our customers. 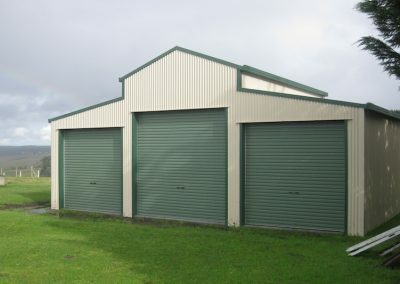 Need help deciding what shed you need? 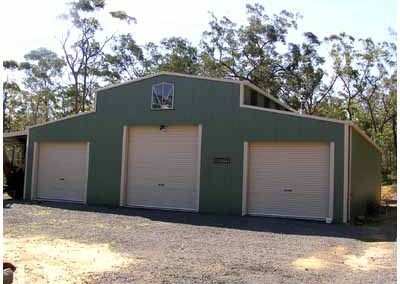 Find out what makes Real Aussie garages the best for you by reading our ultimate shed guide. Click the button below to start your journey!